The Schuylkill Center is exhibiting works by our students from April 8 to May 5. The exhibition is entitled "Inspired by Nature." 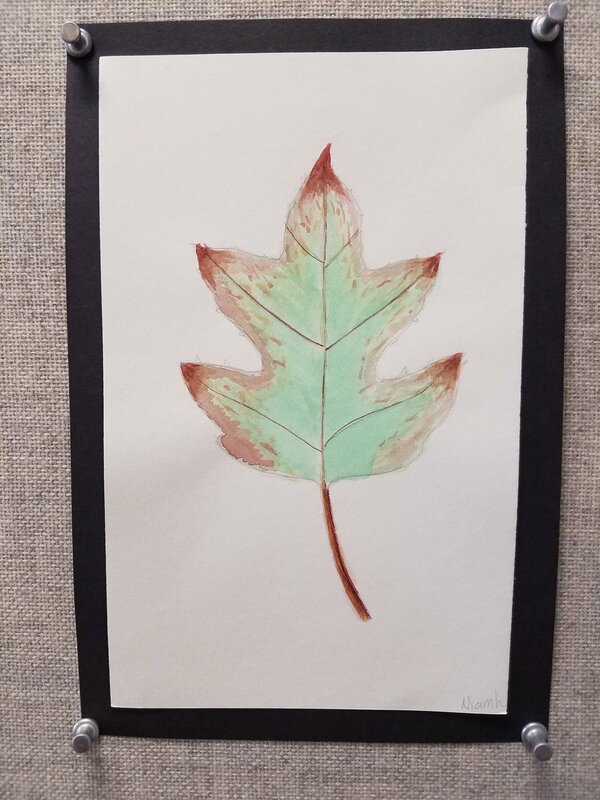 The exhibition features nature-inspired student art in a range of media. The students worked collaboratively and independently to create the work in the exhibition. There is embroidery depicting weather by first and second graders, weavings using up-cycled materials by third graders, watercolor leaf portraits by fourth and fifth graders, and ecologically minded house models by middle schoolers.